Please specify a quantity of 6 or greater. 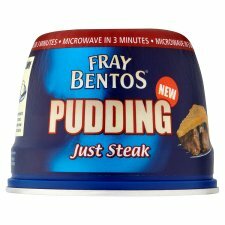 Here at British Food Wholesalers we have a vast selection of British groceries for you to select from if you are a private individual or a business looking at purchasing British goods at discounted prices we are here to help. 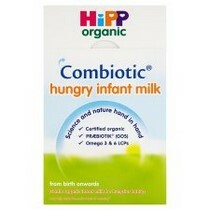 With all the leading British baby formula and ready to feed milk for export worldwide from Hipp, Aptamil, SMA and Cow and Gate. 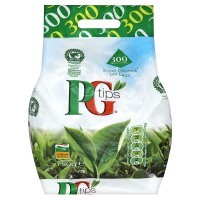 Great tea PG tips, Tetly. 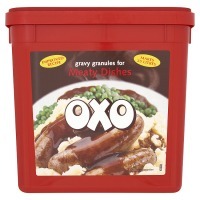 Yorkshire and supermarket brands from Marks and Spencer, Tesco, Waitrose and Sainsbury. 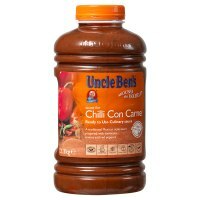 Cooking sauces from the famous Uncle Bens range and in catering and retail sizes. 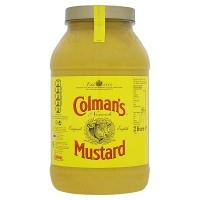 Table condiments from Colmans, Chefs Larder, HP, Lichfields and Heinz. Catering size biscuits available in individually wrapped packed for hotels, coffee shops and hairdressers great for the office home and away. 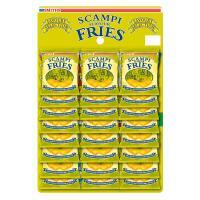 Crisps and snacks in boxes and board snacks the same as found in the good old fashioned English pub. 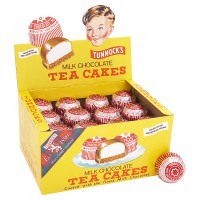 Perfect for pubs, bars, parties and gifts. 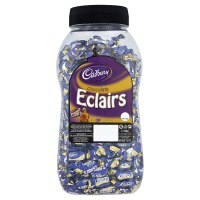 We also offer retail jars of sweets and boxes of bars of chocolate including all the Great British chocolates found in the UK, Cadbury and Nestle. 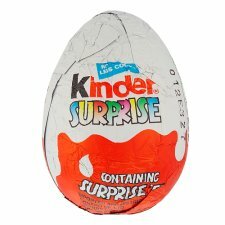 One of the most popular retail packs we currently supply is Kinder Eggs to the USA. If you are into baking we have a wide selection of catering size cooking aids. 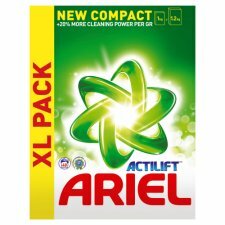 For the home or office we offer cleaning and laundry products.